Ep. 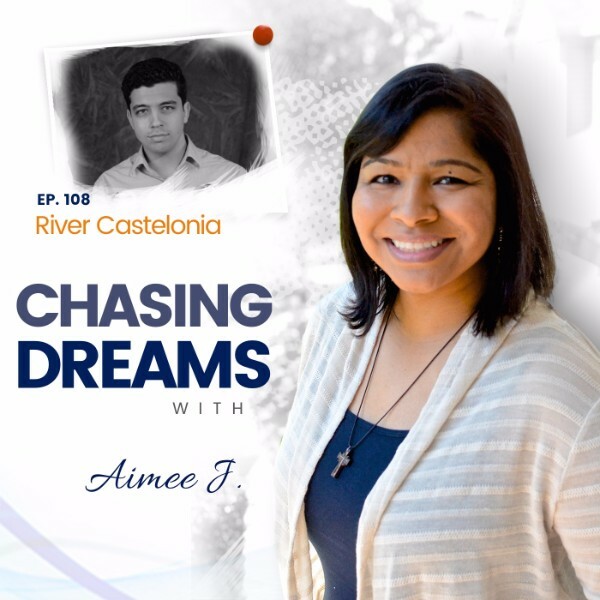 108: River Castelonia – How a Second Chance Led to Chasing His Dreams | Aimee J.
River Castelonia currently studies mechanical engineering at Manhattan College, specializing in solid modeling and mechanical design. After working on Nobel Prize-winning research at Brookhaven National Laboratory, he began his undergraduate work in engineering. During his first academic year at Manhattan College, he began working for Tesla Motors Inc. in their sales division to develop skills in both marketing and business. Combining his technical and business background, he helped co-found Haven Labs, a non-profit that designs 3D printed prosthetics for amputees in the NY area. Is there a better fit for me? Perhaps you have asked yourself this question, as River did while still a young college student. 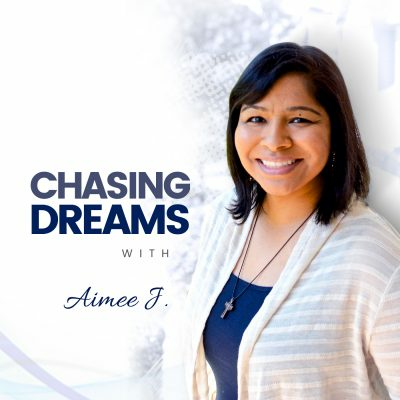 He was studying physics but having a rough time when he received a “wake-up call” that drove him to transfer to Manhattan College, change is major and life plans, and begin working on himself and his dreams. Who do you surround yourself with? 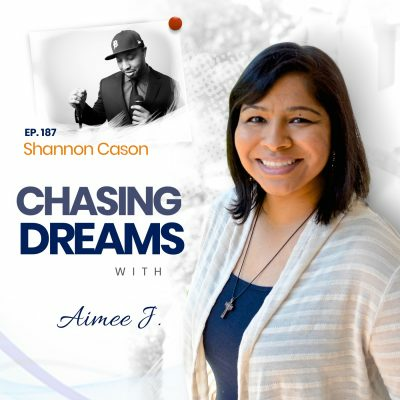 It’s very important to get the help and support that you need in pursuing your dreams—people who believe in you! We are each responsible for finding the support we need to fulfill what we want out of life. No one else will do it for you. What would you say to yourself 10 years from now? River shares how everything we do is an investment in ourselves. Life only gets harder, and if you quit now, then you’ll never know what “could have been.” Invest in long-term happiness and perfect fulfillment. [9:42] Why a physics major at first?